If you and your spouse actively contemplating divorce, there are some preventative measures you can take immediately that will have a profound effect on the outcome of your case. First: Being the complainant in this case. This means that you should be the one to file a divorce case. 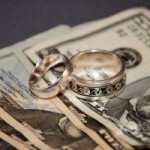 Most states, have laws “without fault” about divorce. 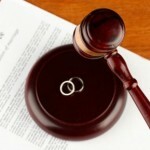 This means that the applicant does not need to allege misconduct in the complaint in order to obtain a divorce. Therefore, the complaint does not start the case. The reason this is important is that the applicant is able to apply certain protections of the Court before the defendant is even given notice that the case has been submitted. This is usually done through commands “Ex Parte”, which means that orders are requested and entered into outside the presence of the other party. More important is the temporary custody and support. The reason for this order is so important is that it prevents a party to change the residence of the minor child/or without the consent of the other parent. If the other parent does before such an order is entered, it can make a bad impression on the judge assigned to the case. If a parent fails to comply with a court order prohibiting a change of residence, or withdrawal of the state, while the parent has subjected themselves to the findings of contempt of court and criminal liability as The FBI has jurisdiction to make an arrest for parental abduction. Without the protection of such an order, law enforcement will not be able to help you. 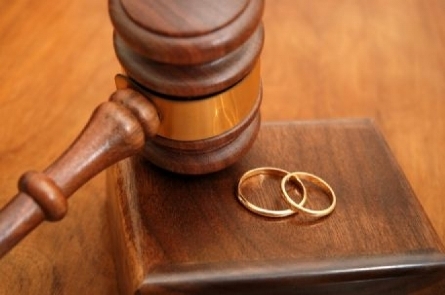 A temporary restraining order active mutual prohibited either party from hiding, secreting, sell or otherwise compromise any assets that are far apart, or may be part of the matrimonial field. The protection of this order protects matrimonial property before the discovery process is complete and all of the marital estate was determined. A temporary status quo order requires both parties to continue to pay marital bills while the case is pending. 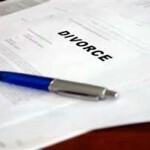 Parties to a divorce can put financial stress important with each other by releasing these unpaid invoices. This is often used as a tactic to force a premature settlement is neither fair nor balanced. If there is a disparity in the economic circumstances of the parties, this order may provide shelter and flexibility to the party without leverage.